Let Pickett’s Paving take care of all your maintenance needs. Our expert pavers will help to preserve and keep your Commercial or Residential pavement investment looking its best. Big or small, we do it all! Your pavement will begin to deteriorate over time with the stresses of environmental elements (sun, water, temperatures), everyday traffic, and chemical spills (such as gas and oil). Let Pickett’s Paving restore your pavement back to “beautiful”. Some of our services we provide are sealcoating and crack filling. These services will help to preserve your pavement. 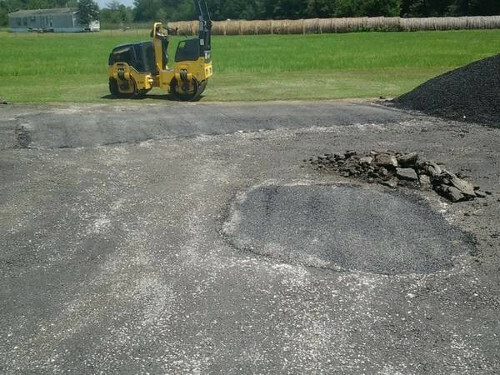 Through preventive asphalt maintenance you can extend the life of your pavement investment at an affordable price versus major work down the road.